Are you still looking for that one original dent free and rust free 1968 Chevy truck fender and are having no luck on Ebay or Craigslist? 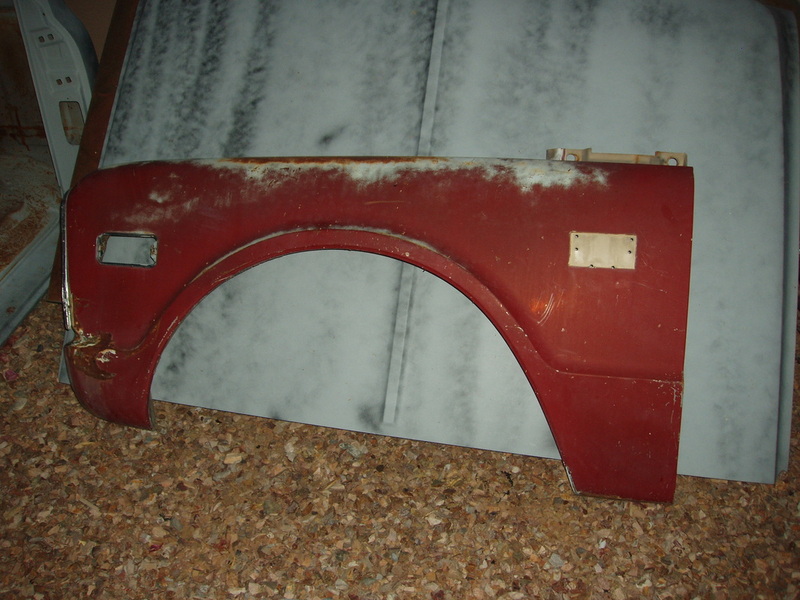 Or cant find anyone on the internet selling an OEM straight 68 Chevrolet truck cowl panel? 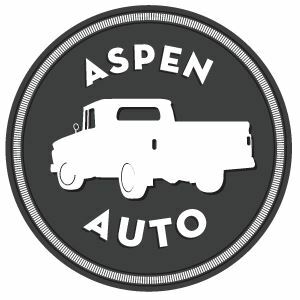 At Aspen Auto, we understand that Chevy truck parts are not made like they used to, and that you would prefer original parts over the reproduction garbage that everyone else is trying to sell. We are the one stop shop for 1968 Chevy Pickup truck parts. 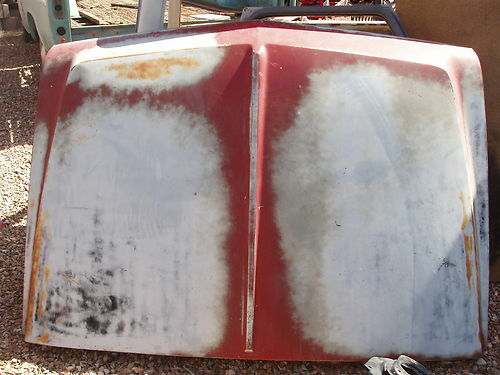 We have you covered with those used 1968 Chevrolet pickup truck door panels, door arm rests, inner and outer fenders, doors, hoods, and much more. You can locate all of these parts and more on our 1967-1972 Chevy Truck Parts Catalog. If you are seeking something that is not listed, please submit a Parts Request. We have some parts in stock that have not been listed yet.